Handmade udon is easy to make. All you need is some wheat flour and the will to have some fun. The best thing though is that you can make udon that’s better than what you can buy. If you join us, you’ll also learn how to prepare several kinds of soup with which you can enjoy your handmade udon. This will involve tastings to show how a change in ingredients can change flavor. The instructor for this class will be Yukiko Yajima, a licensed culinary professional who specializes in teaching. After 10 years working in a white-collar environment, Yukiko decided to quit her job and devote herself to her passion for cooking. She became a licensed culinary professional and took up her new career as a cooking instructor. Five years later, she relocated to the UK, where she spent eight years absorbing a different culture and expanding her knowledge of food. Her experience in the UK also opened her eyes to the strong interest in Japanese food outside Japan. 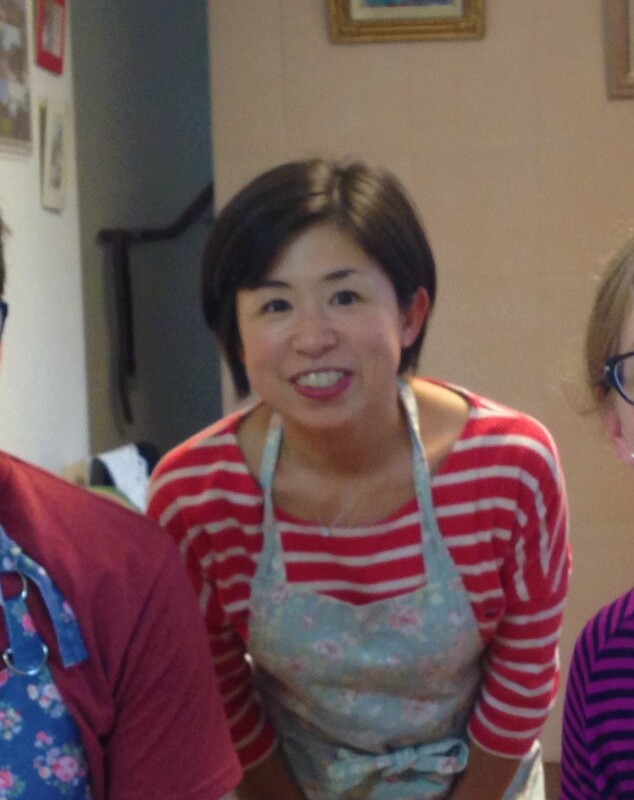 Since coming home, Yukiko has focused on teaching people from other countries how to prepare Japanese dishes at home. Check out these links for other opportunities to participate in Yukiko’s classes.